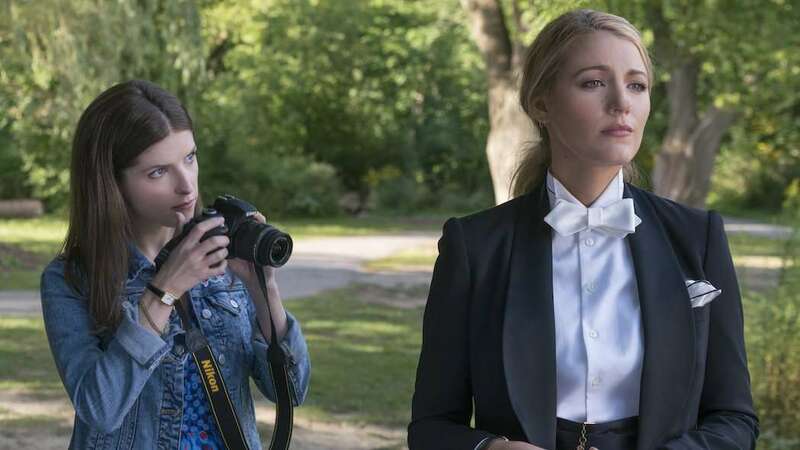 Paul Feig, known for directing hit comedies (Spy, The Heat), tries his hand at the thriller genre with A Simple Favor. The story centers on a mommy blogger named Stephanie (Anna Kendrick) who tries to find out what happened to her missing friend (and fellow mother) Emily (Blake Lively). Click on the media bar to hear Lively talk about why Emily’s passion for menswear plays an important part in the overall fabric (pun intended!) of A Simple Favor! A Simple Favor, co-starring Henry Golding (Crazy Rich Asians), opens nationwide September 14.